Is This The Back Cover For Apple's Bigger, 4.7-Inch iPhone 6? Cupertino has long been expected to release a bigger iPhone in 2014, and now the back cover for Apple's anticipated 4.7-inch iPhone 6 appears to have leaked online. The rear cover (pictured above) indeed shows us more of the same: like many of the mockups and iPhone 6 design schematics we've seen in the past, the purported back cover indicates that Apple will release a larger and thinner smartphone later this year – one that could even be as thin as Cupertino's current-generation iPod touch. 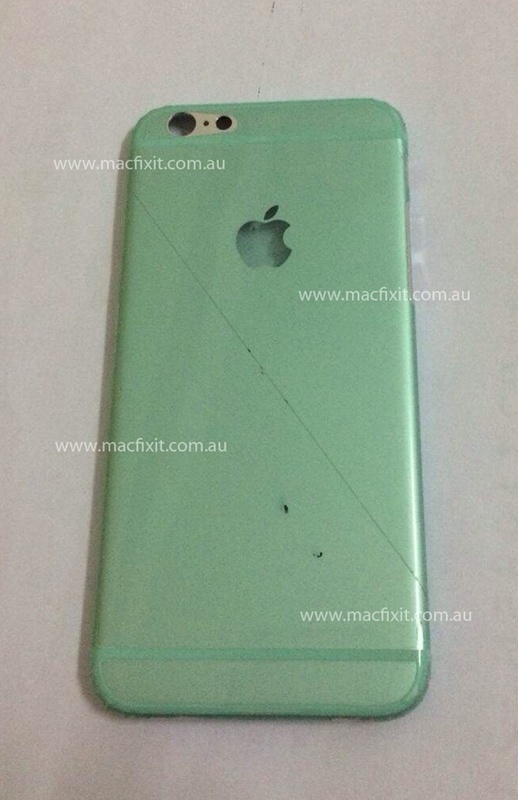 Obtained by Macfixit Australia (via MacRumors), the cover also suggests that Apple will ditch glass antenna breaks with its iPhone 6, opting instead for an all-aluminium design featuring smaller breaks at the top and bottom of the device. Besides this, the rear cover also features rounded corners like both of Apple's current-generation iPad models. It looks as if the design of the iPhone and iPad could be unified somewhat once the next-generation smartphone is released. Most recently, we've heard that Apple's iPhone 6 could launch on Sept. 19, and that production of a long-rumored 5.5-inch iPhone will begin at Foxconn plants in August. We've also seen leaked back panels, cases, and rumors that the handset may feature support for near field communication (NFC), too. 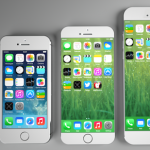 Before the iPhone 6 is unveiled, however, Apple is expected to preview iOS 8 – its next-generation mobile operating system – at WWDC on June 2. We'll be covering the event live, so be sure to check back with us for all of the day's news as it's announced. In the meantime, see: Apple's Eco Efforts Continue With Leaf Curtain In Its Upcoming Japan Store, Collaborative Word Processing App Quip Goes 2.0 With Publishing, Search And More, and Let It Go! Don't Hold It Back Anymore With The New Disney Karaoke: Frozen App For iPad.